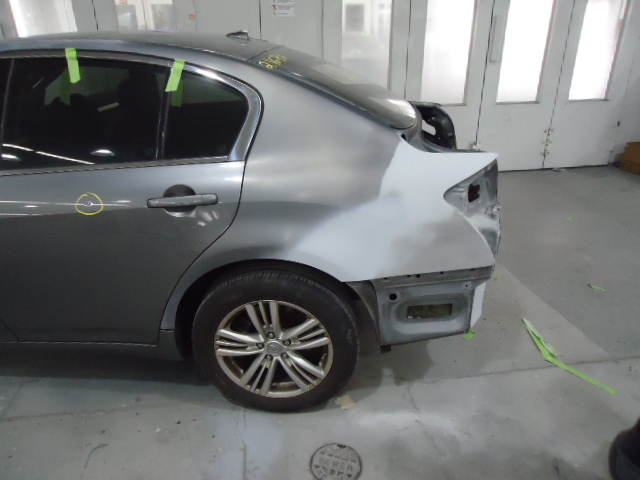 Hopefully you will never need us again, but if you do, remember your experience with an Asbury body shop! Our hours vary by location. Please visit our locations page for more information on hours and directions. WHAT IS THE ESTIMATE PROCESS? We can schedule an appointment for you to visit with one of our professional estimators to assess the visible damages to your vehicle. Please keep in mind that with today’s vehicles, there is the possibility of additional damages behind the main damaged panels. If the repairs are processed with an insurance company, we are direct repair center for several insurance companies and will be able to handle the entire process after you have made a claim and obtain the claim#. If we are not a direct repair with an insurance company, this is not a problem. We work with any insurance company. 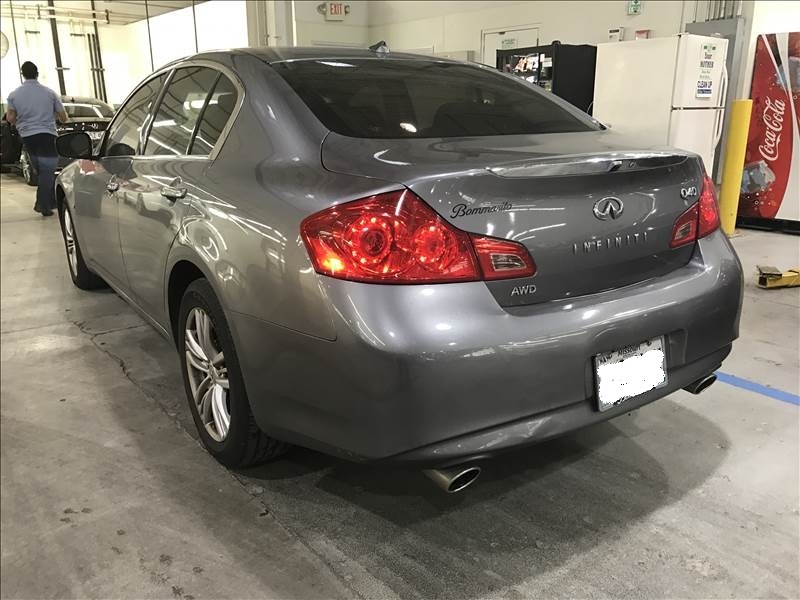 The first estimate usually will be provided by the insurance company, which we will need a copy of, and our estimators will work direct with that insurance company on any additional repairs necessary to get your vehicle completed correctly. DO I NEED TO HAVE REPAIRS PERFORMED BY A SHOP SELECTED BY THE INSURANCE COMPANY? No. You are entitled to have the vehicle repaired by the repair shop of your choice. Absolutely. 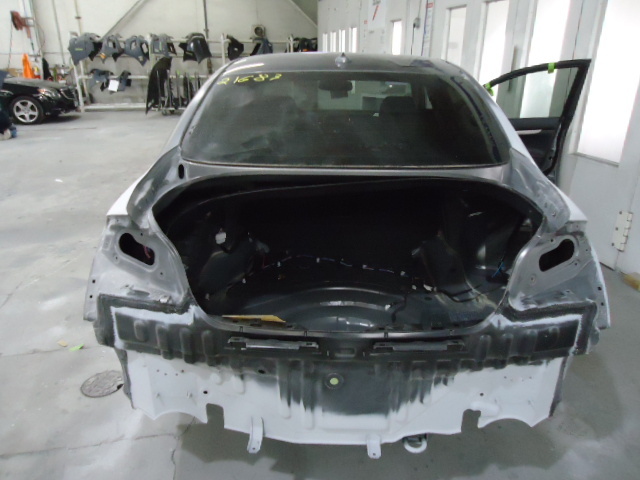 We prefer to have the parts prior to starting repairs in order to provide quicker turnaround time. If the vehicle is unsafe to drive, we would recommend leaving the vehicle at that time and will move forward with the process. No. A vehicle is considered a Total Loss when the repair costs exceed the insurance companies determined value of the vehicle. 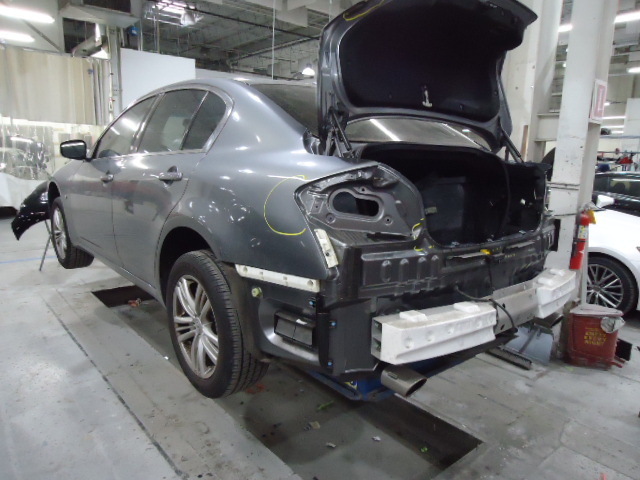 Today’s vehicles are built UNIBODY (frame/body as one) construction. 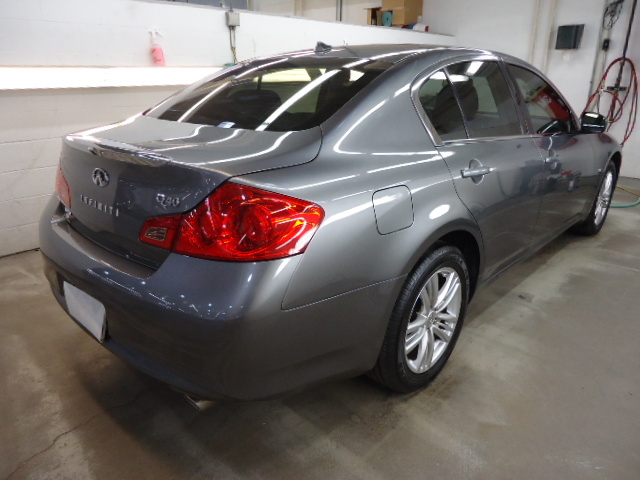 Our highly skilled and trained technicians, with the aid of our state-of-the-art computer measuring and fixture systems can return your vehicle to its original factory specifications. If a frame or structure section is damaged beyond repair, that part(s) can simply be replaced. Today's modern factory finishes incorporate multiple layers of highly specialized paint. 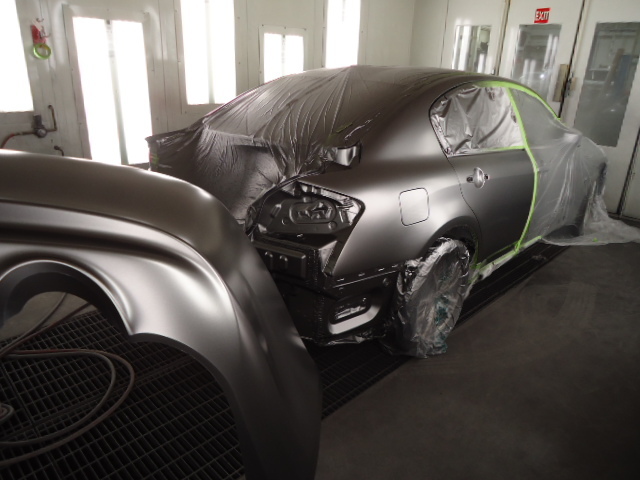 We have made a major investment in the finest paint systems available and constantly upgrade with newer technology and equipment to ensure that each vehicle’s paint matches like the factory. 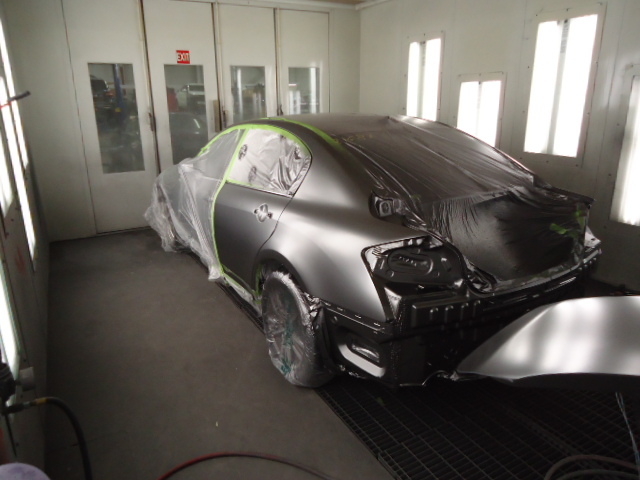 We take special pride in our ability to match factory finishes as the major step in the restoration process. ARE YOU GUYS MORE EXPENSIVE THAN OTHER SHOPS? No. The Collision Industry as a region is somewhat regulated by what is called “Prevailing Rates”. 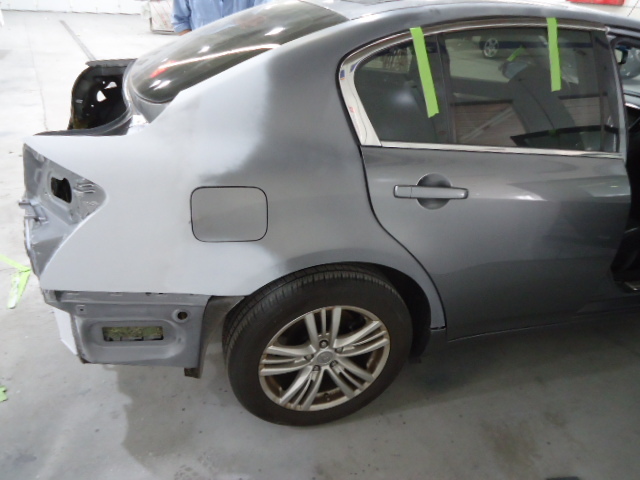 Our Rates for body and paint repairs are the same as our neighbors in the Atlanta region, whether it is a smaller shop or a large shop. Please keep in mind that some of our specialized repairs require a very different approach to the repair process and are very manufacturer driven which require specialized training, certifications, and equipment to even be able to work on the vehicle. 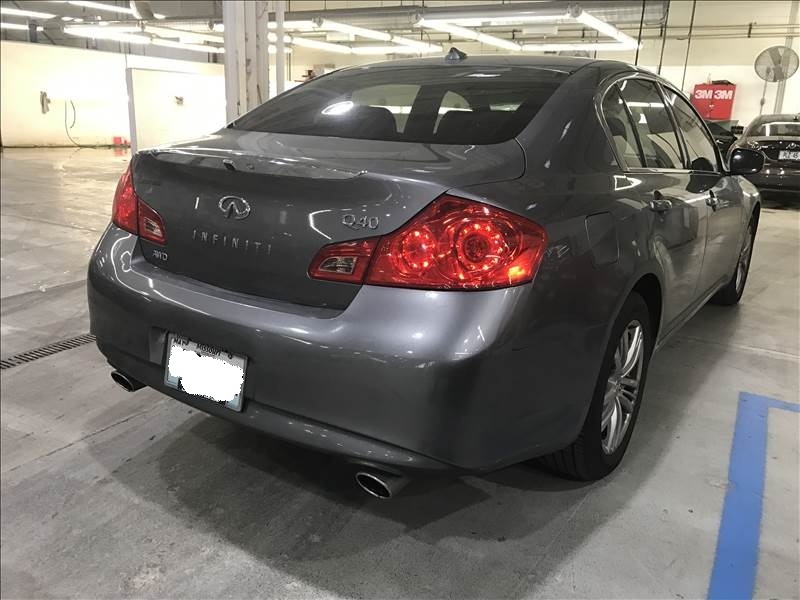 CAN I HAVE OTHER SERVICE WORK DONE ON MY CAR WHILE IT IS IN THE BODY SHOP? Yes. Just let your advisor know what other work you would like done so he or she can help with the necessary arrangements. Your advisor can give you an estimate of the time it will take to complete the repairs to your vehicle. Please be sure to check with your advisor for the specifics on your vehicle. There are many factors that can affect the completion time. Yes. We would be happy to provide this service to you. Please make sure to have arrangements set up with your advisor. We want each customer’s visit to be a positive experience and we will work diligently towards that goal. HOW CAN I GET A RENTAL VEHICLE? If you need a rental vehicle, we have a rental agency office that is conveniently located on site and we can help you make the necessary arrangements. Insurance companies will only pay for a rental vehicle if you have the option on your policy or if you are the claimant. Check your policy and/or contact your insurance company to find out if your policy has rental coverage and what the specific limitations are. Yes. We guarantee all repairs with a Written Lifetime Warranty. HOW WILL I KNOW WHEN MY VEHICLE IS COMPLETE? You will be contacted when your vehicle is ready to be picked up. You may also check our website and view your online status or feel free to call or email your advisor during the repair process if you have any questions or concerns. Deductibles may apply when repairs are processed with your own insurance company. There are times that your insurance company may waive your deductible, such as, if later you are not found at fault or if you have a specialized policy. Insurance companies determine fault by your account of the accident when you make the claim and by reviewing the accident report filed with the police department as well as the account of the accident by the other person(s) involved. If you aren’t sure about your deductible, your can contact your insurance company to verify. Deductibles are your responsibility and are collected at the time of pick up. If you received any payments from the insurance company, this is the easiest form. All you would need to do is have the parties it is made out to, sign the check. We do accept all major credit cards, Visa, Mastercard, Discover, Amex, etc and of course cash and checks (with current, valid ID). Parts that wear out and need replacement with time and use (i.e. tires, batteries, brakes, suspension, convertible and canvas tops, etc.) are commonly subject to betterment charges when replaced during the repair process. These betterment charges are determined by the insurance company and are pro-rated base on actual miles on your vehicle and wear condition of the component. DO · Wash the vehicle by hand with cool water and a very mild car wash solution using a soft cloth or sponge. Always use clean fresh water and wash vehicle in the shade if possible. DON'T · Do not use a commercial brush-type car wash. Stiff brushes or sponges can mar the finish and damage the surface. Do not “dry wipe” the paint surfaces. Avoid gravel roads if possible due to the possibility of chipping the finish is easiest in the first 30 days. Avoid parking under trees and utility lines to avoid the possibility of bird droppings and/or tree sap droppings. These both have a high acid contend and will damage a freshly painted surface as well as the existing factory finish. Do not spill gasoline, oil, antifreeze, transmission fluid, brake fluid, or windshield solvent on the new finish as well as the existing factory finish. Avoid scraping ice or snow from the newly painted surface(s) to avoid damage in the first 90 days. 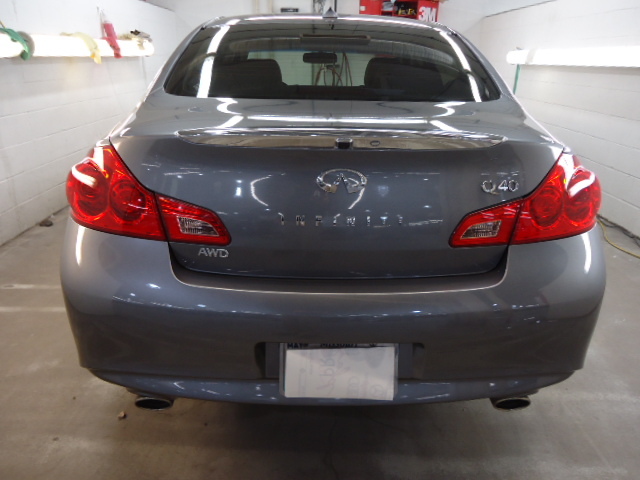 Do not apply any wax or sealant to the newly painted surface(s) within the first 90 days. After painting and applying clear coat, your paint is baked to give durability and a high gloss that will last for the life of your vehicle. 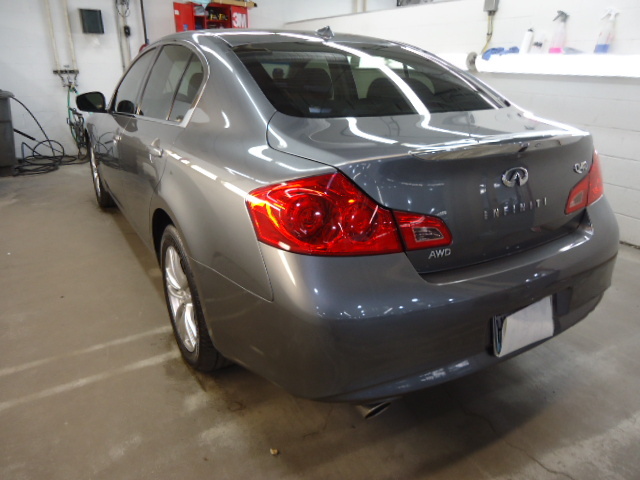 Your vehicle’s paint is then inspected and buffed to meet our quality standards.